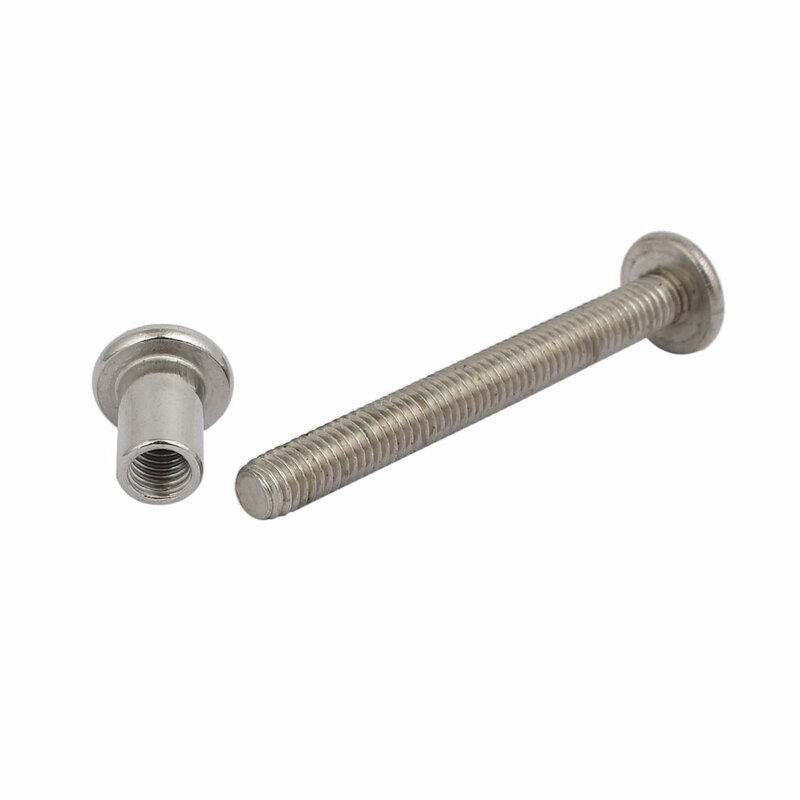 These T Nut made of 304 stainless steel makes a pair with 201 stainless steel screw to connect the installation parts. High quality performance for both indoor and outdoor use. Provides excellent corrosion resistance. An ideal fastener used for connecting most of installation of parts. Such as furniture, wood, welding metal plate, etc.